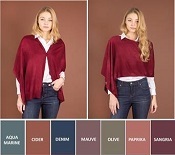 This new neutral assortment of our most popular Bordeaux Sweater Wrap in 5 colors will work with everything in your closet! 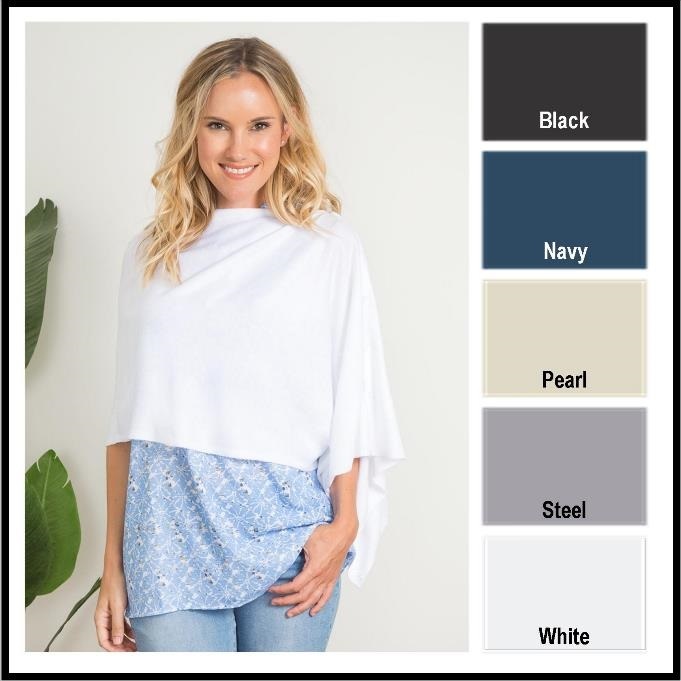 Take it everywhere, it's a perfect wrap to throw in a bag or on your shoulders for those times you need a lightweight extra layer. 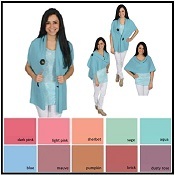 Embellished with tiny buttons, you can wear this wrap 4 different ways and one size fits all!